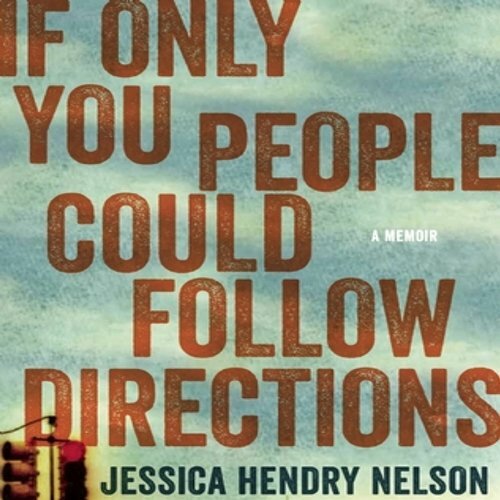 Showing results by narrator "Jessica Hendry Nelson"
If Only You People Could Follow Directions is a spellbinding debut by Jessica Hendry Nelson. In linked autobiographical essays, Nelson has reimagined the memoir with her thoroughly original voice, fearless writing, and hypnotic storytelling. At its center, the book is the story of three people: Nelson’s mother Susan, her brother Eric, and Jessica herself.